Hello friends! 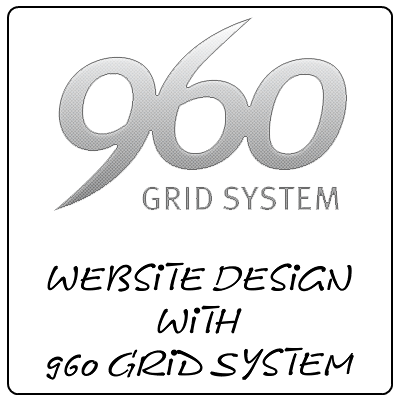 Today I am gonna discuss with you about the website design with 960 Grid System; 960GS. 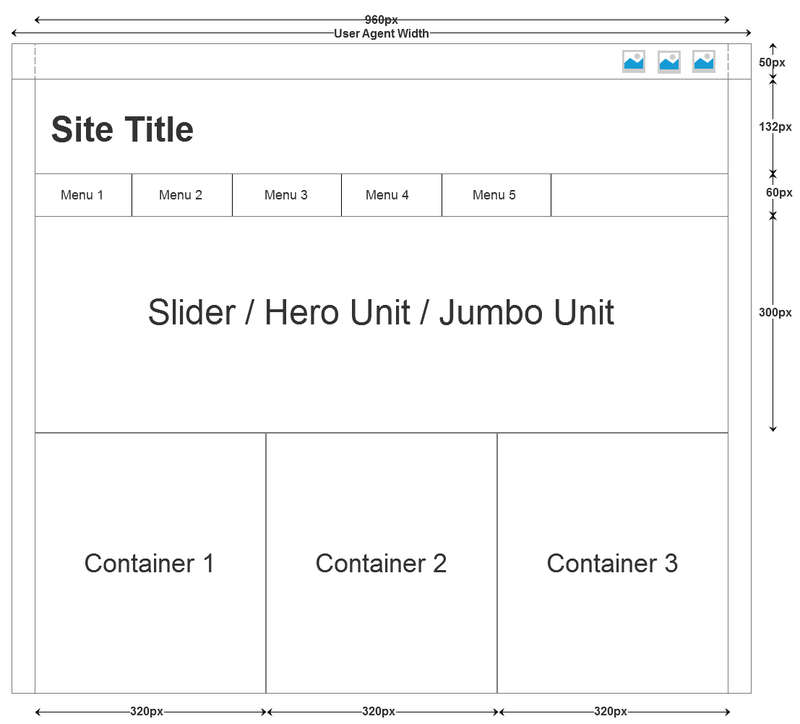 This is also a Grid Framework to simplify the web design with the help of grids. So to start with this let me have a brief intro to the class semantics of 960 Grid System. Then we will see the site design with 960GS. By default the 960GS comes with 12 columns and 16 columns. Here divs are used with appropriate classes. So to decide how many columns config will you work with and move ahead with that. Suppose we are choosing 12 columns; so will have a container div with class container_12 and if it is 24 columns then the class will be container_24. Now you wanna create a grid which is with margin of some columns on left; suppose 3 columns; the it will also have a class of prefix_3. So in general suppose you want the div to have ## columns’ width margin on left; the div will also have the prefix_## class. Similarly if the right margin of 3 columns has to be added then the class will be suffix_3; and the generally it will be suffix_##. For prefix and suffix ## will range from 1 to (columns-1). For grids; the ## will be from 1 to (columns). Now we will start with the site design. For the site design we will use the same wire-frame that we have used for the site design with Bootstrap. The 960GS also comes with the 24 columns config in which the each column has margin of 5px. The 960GS is not just limited to 960px. You can also get the larger width Grid System and the 12/16 columns accordingly. And with adapt.js you can configure which css has to be loaded. More info and example on http://adapt.960.gs/. Moreover the 960GS also provides a handy reset.css file. Include it you dont wanna code your own reset. Finally this single page is ready. But as a defect this design is not responsive and If you don’t need the responsiveness for the site; go for it.